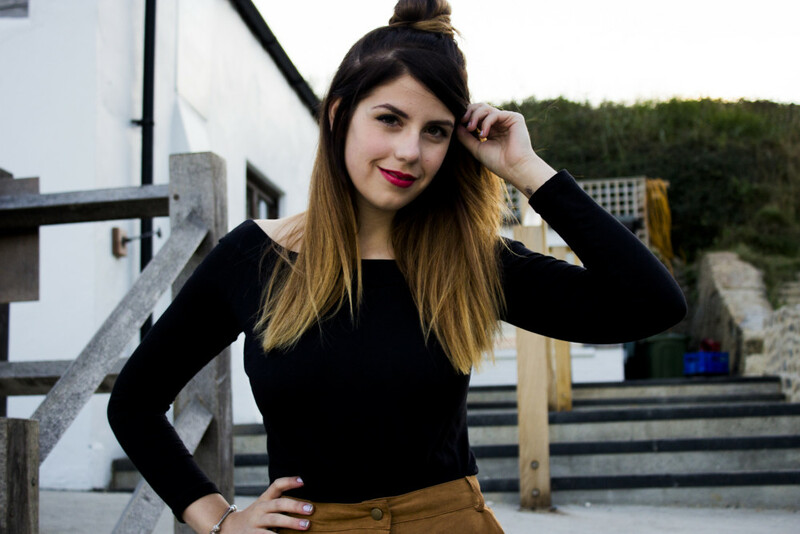 Where has 2015 gone? It’s heading towards April already, yet it only feels as if 2014 has just ended. Here are some of the things that I have been loving since my last favourites post. 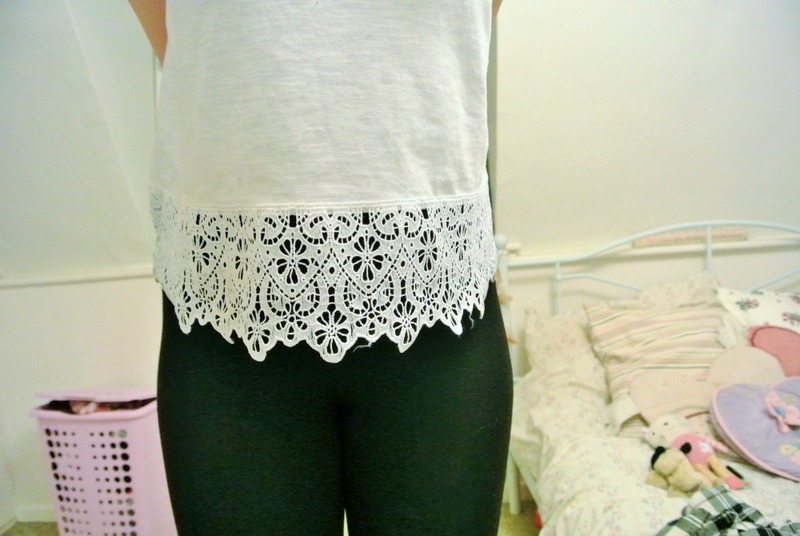 I picked up this top from New Look the other day, and I absolutely LOVE it. I’ve been wearing it non stop since I brought it. I love how it’s so simple but still has the beautiful detail at the bottom. At only £9.99 this top was an absolute bargain. With the sun starting to come back out, this is the perfect spring addition to my wardrobe. This is a TV show from the late 90s and early 00s. It is hilarious. 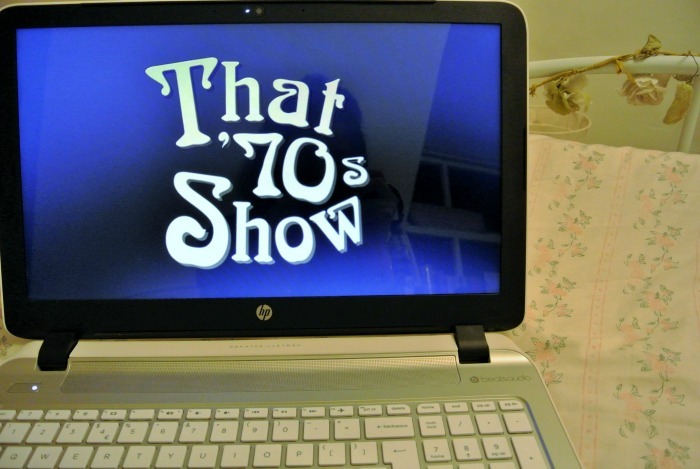 It’s a sitcom, revolving around the life’s of 6 teenagers, set in the 1970s. With stars like Ashton Kutcher and Mila Kunis, it’s got it all. After finishing Pretty Little Liars I was left with a hole in my life, however this quickly filled it. Being on both Netflix and Freeview, it’s easily accessible. Instax Mini 8. I got this amazing little camera for Christmas this year. 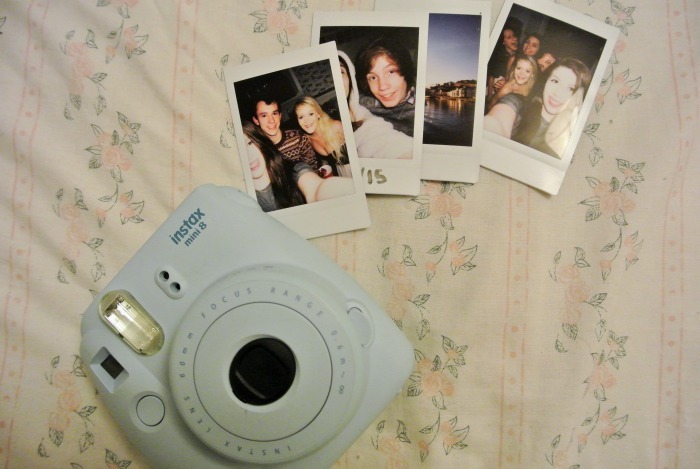 Not only is it a beautiful little machine, it takes the cutest little instant photographs, similar to Polaroid cameras. I’ve enjoyed taking snapshots at party’s, and with friends, they’re great to look back and remember the story’s behind the photographs. With everything digital these days, sometimes it’s nice to have a physical copy of your photographs still. 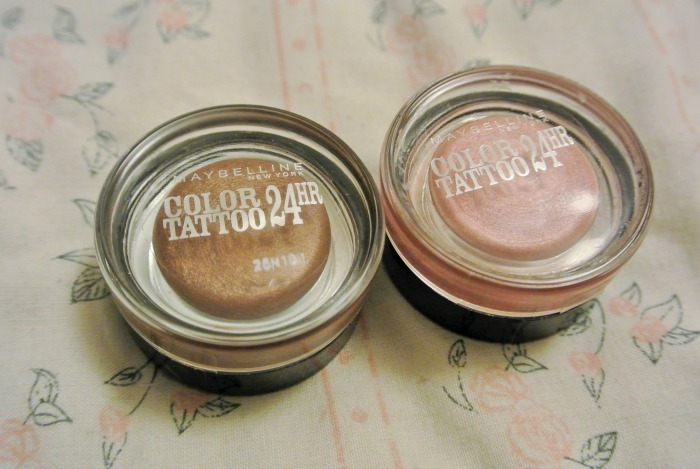 Maybelline 24hr Color Tattoo. I picked these up in both the colours ‘Pink Gold’ and ‘On and On Bronze’ upon recommendation from Velvet Gh0st. 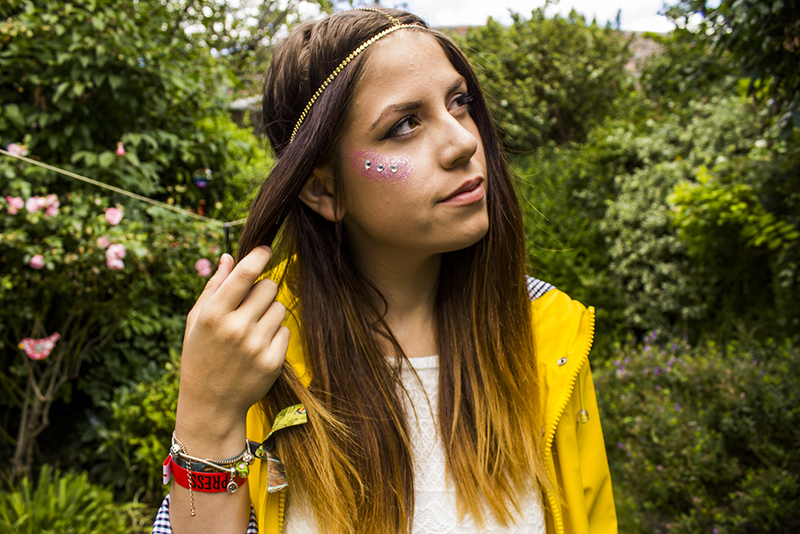 I have especially loved the ‘Pink Gold’ eye shadow. Having Hazel eyes, I find that this tone brings out the green tones within my eyes. I’ve used this almost everyday since I brought it, it’s such a pretty colour and lasts all day. It’s that time of year, where the harsh weather takes its toll on your lips. Leading to cracked and sore lips, this is a necessity. I used to swear by ‘Baby Lips’ however I found my self constantly applying it, although with this lip balm I only have to apply it a couple of times a day. It’s superdrugs own, however I find it works just as well as some of the top brands. 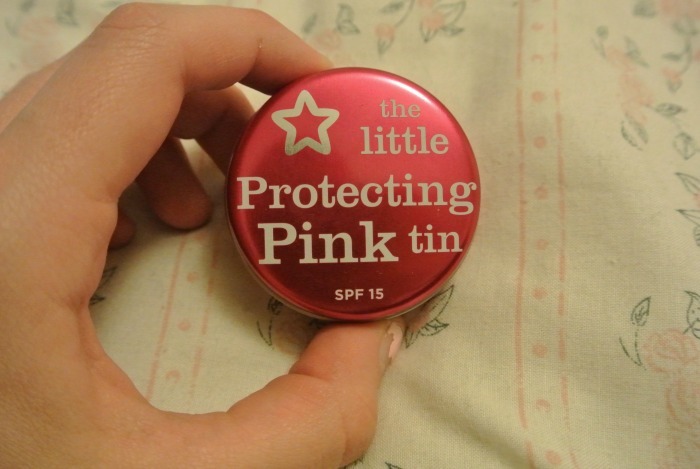 The cheep price, and pretty little tin, sold me on this one straight away. My last favourite is this Victoria’s Secret Pure Seduction fragrance in ‘Pomegranate & Freesia.’ It has the most beautiful fruity smell. The first day I wore this, my little brother commented on how nice I smelt, and I’ve been sold ever since. It has a quite strong smell, and I can imagine people who dislike strong fruity smells, hating it. However the adorable packaging and sweet smell has won me over. So that’s it for my monthly favourites. What has been your favourites this month? Have you loved any of these favourites as well? Let me know in the comments.